A small friendly garage in Wellingborough that specialises in MOTs, servicing, repairs and welding. As a family run business we have built our reputation mostly by referrals - so you know you are in safe hands! 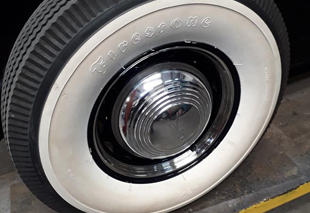 We want you to keep coming back to us - so there are no nasty shocks, no surprising repairs - just old fashioned customer service and professional workmanship built up with over 30 years' experience. 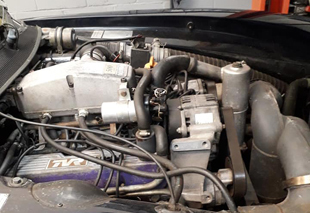 Our experienced MOT team will carry out a thorough inspection of your vehicle to ensure it is in a roadworthy condition with no unnecessary work carried out. We pride ourselves on long term relationships with our customers, so we make sure we provide an excellent, reliable and cost effective service. In addition to MOTs and Servicing, we carry out repairs, welding, diagnostics, battery and alternator checks, brake checks and more. "This is a family run business and the staff are lovely, friendly and honest. Had a full service and MOT also had some other work done on my car. Was very pleased with the results and the price. Will be returning for service and MOT again." "Always polite and do a good job very trustworthy and reliable work carried out at a good price." 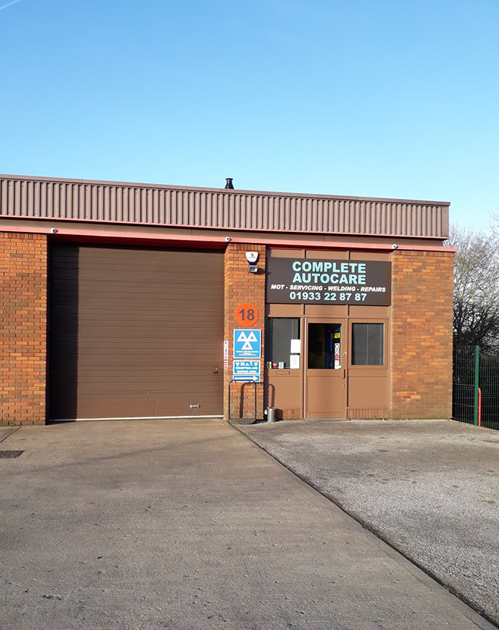 "Used this garage past two years in a row for MOT & service - really friendly, give you a free courtesy car, no hassle booking and very very reasonable prices. Would definitely recommend, I shall certainly use them again." "Great family run business, nothing is ever too much of a problem. Honest and fair. Would definitely recommend!" 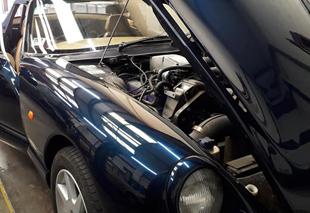 "Good reliable service has been doing the MOT on my classic car for just under 20 years"